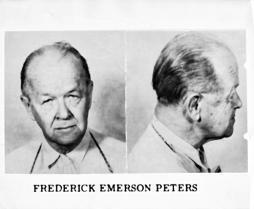 Frederick Emerson Peters of "Peters' Navy" fame. McNeil inmate. 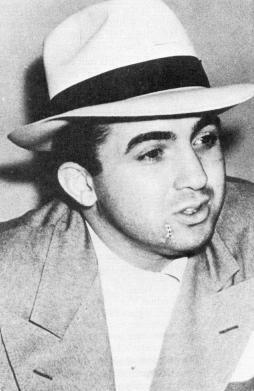 Mickey Cohen, infamous mobster. McNeil inmate. A younger Frederick Emerson Peters of "Peters' Navy" fame. McNeil inmate. 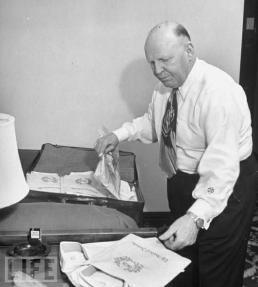 Dave Beck at work as Teamster's Union boss prior to incarceration at U.S.P. McNeil. 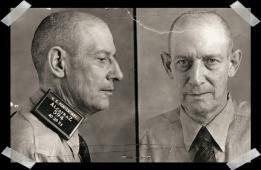 Robert Stroud, once an inmate at U.S.P. 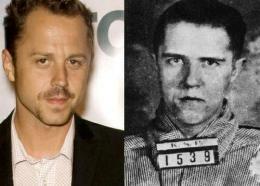 McNeil, later to be transferred to Alcatraz where he became a published author on birds, earning the title of "Birdman" of Alcatraz". 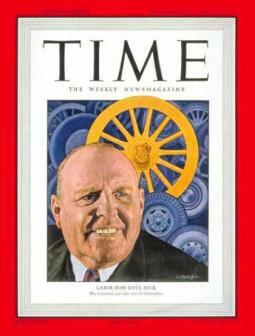 Dave Beck on cover of Time Magazing prior to incarceration at U.S.P. McNeil. 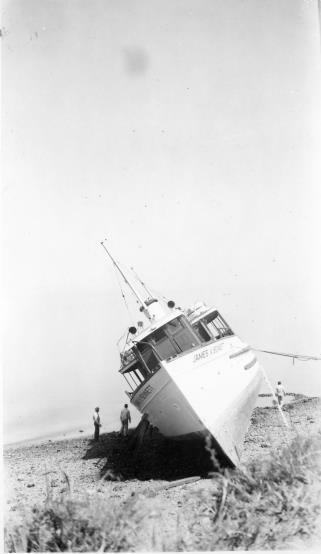 Penetentiary launch James V. Bennett aground directly in front of Davidson home (Rolling Hills). 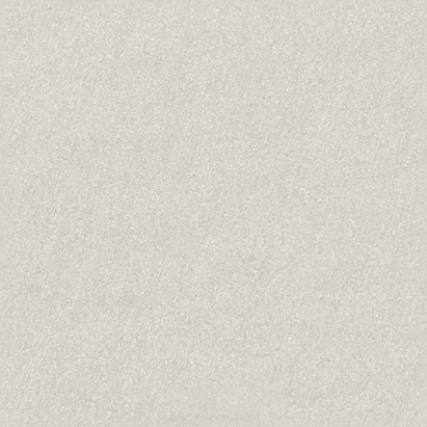 Similar to McNeil139A. 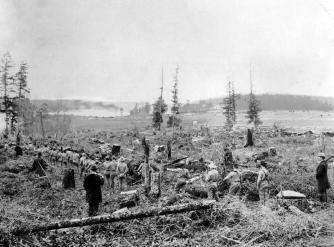 Photo donated by Milt Davidson.